BEng Mechanical Engineering student Jon Hawkins was able to complete a one-week placement with two companies that specialise in high quality themed entertainment attractions with help from the Futures Fund. The final year student travelled to the Midlands where the two companies are based to be able to see first-hand how they build and develop the attractions. 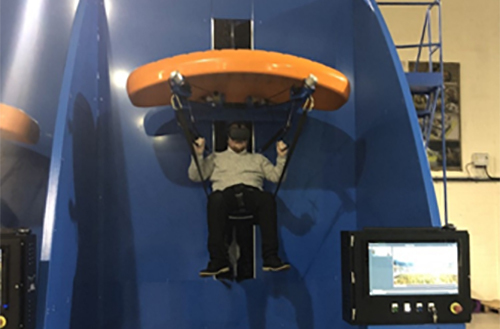 Jon spent the first four days with Simworx, a simulator and media based ride design company, where he helped with a product that simulates a parachuting experience. The second company Jon visited was Severn Lamb – they specialise in transport engineering targeted at the entertainment and tourism sector. 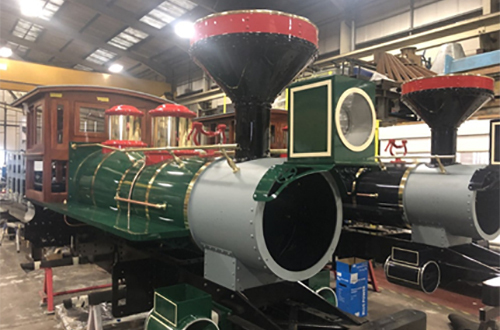 “While at Severn Lamb I was able to see a very busy workshop at various stages of multiple projects, including two electrically powered train shells and four trams destined for a new city project in Egypt,” he said. 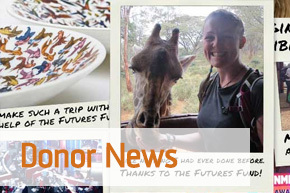 Jon concluded: “I had an amazing time at both companies and now have multiple job offers for these companies and others. 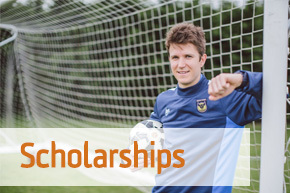 “I would like to thanks the Development Office and panel for their generosity in awarding me the Opportunity Scholarship which has got me into the best possible position to start the career that I have always dreamed of”.